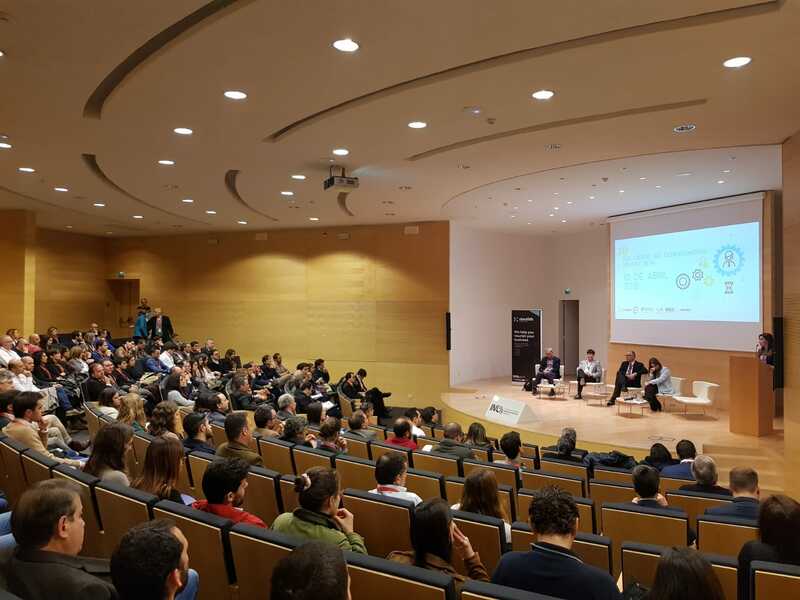 The announcement was made before an audience of 200 companies’ representatives during the Knowledge Open Day – Industry @ INL, jointly promoted by IAPMEI – Agency for Competitiveness and Innovation, and INL, last 10th of April 2018, in Braga. Essentially, NOURISH is a call for innovative projects, which already demonstrated to be feasible and have the potential for rapid prototyping with nanotechnology playing a relevant role. This initiative is open to small and medium enterprises (SME) or start-ups based in Portugal who wants to deliver projects in Portuguese territory. The applications can be made immediately, and the evaluation dates are the 31st of May, 18th of October and, finally, the 19th of February, 2019.